A car care brand I really like is the Winners range from the good folk at Killer Brands in Essex. 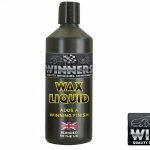 Their Wax Liquid is a product I often reach for as it contains a specially-formulated polymer that is extremely easy-to-use but gives a deep, lustrous gloss that lasts for a long time and also protects your paint. 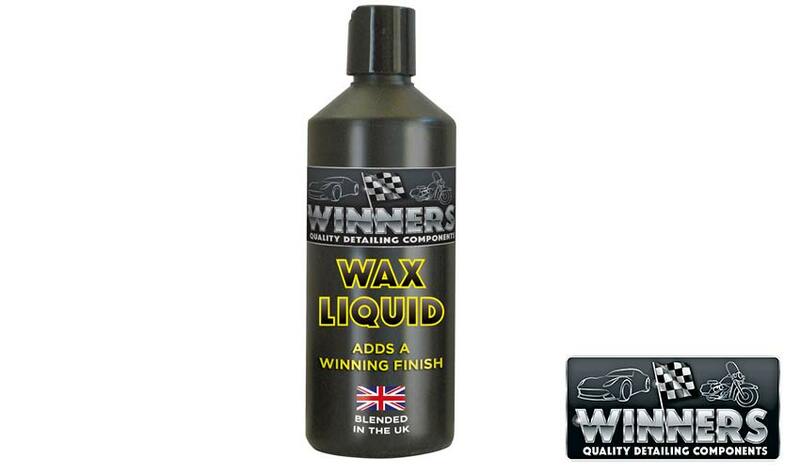 Ideal for this time of year when the roads are grubby and cake your car with crud. The Winners brand is a very under-rated one but there’s a reason that those that know swear by the range. A 500ml bottle costs just £8.94 inc VAT. Print article This entry was posted by admin on January 25, 2019 at 11:15 am, and is filed under News. Follow any responses to this post through RSS 2.0. Both comments and pings are currently closed.